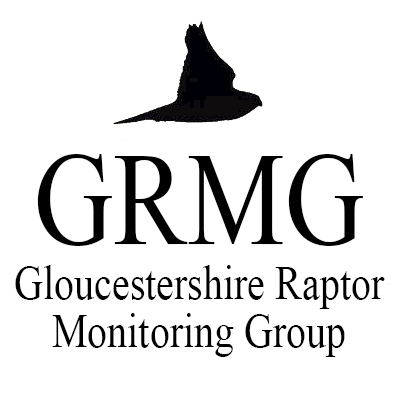 Numbers of Hobbies in Gloucestershire have increased since 1980. The 2003-07 Cotswolds Atlas reported confirmed breeding in 9 tetrads compared to just 1 tetrad 20 years earlier, and in 2009 it was estimated that there were at least 21 breeding pairs in the whole county. Hobbies occur across much of the county but they seem to avoid not only treeless areas but also heavily wooded regions. They have bred in the Forest of Dean, but most sightings there are of individual birds. Since the late 1980’s most years have produced double-figure counts at the Cotswold Water Park, particularly during May. Another favoured site is the Frampton area, in lower numbers.